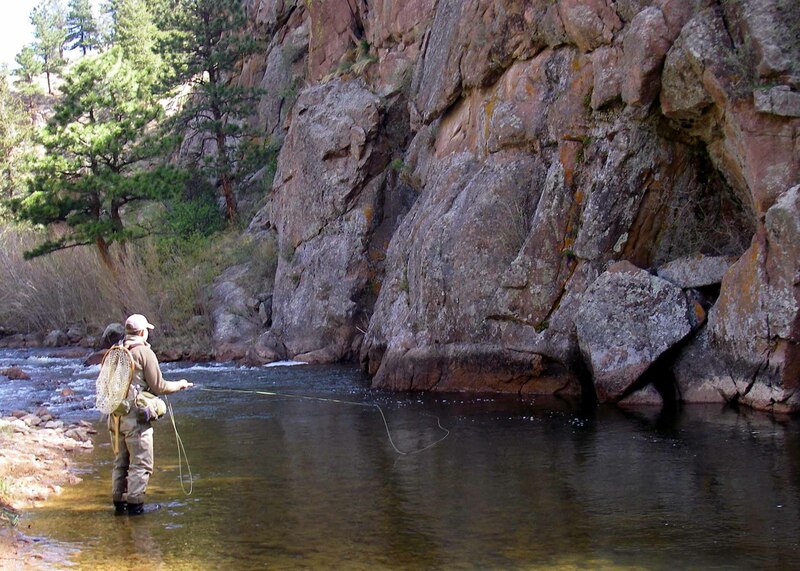 This 300 yard stretch holds Brown and Rainbow trout averaging 12-14 inches all the way up to 22 inches. 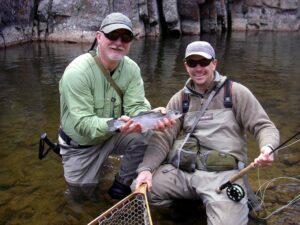 There is an additional group access fee of $45 added to your final charge, (in addition to the Guided Trip fee). Only additional cost is your CO fishing license (only $9), which you can purchase here at the shop. 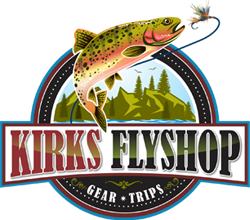 Call Kirks Fly Shop today at (877) 669-1859 TF to reserve your private water trip!